Ms. Helen Shepherd’s Nail Technology students from West Ashley HS recently participated in a Breast Cancer Awareness Event at Ashley River Creative Arts Elementary School. 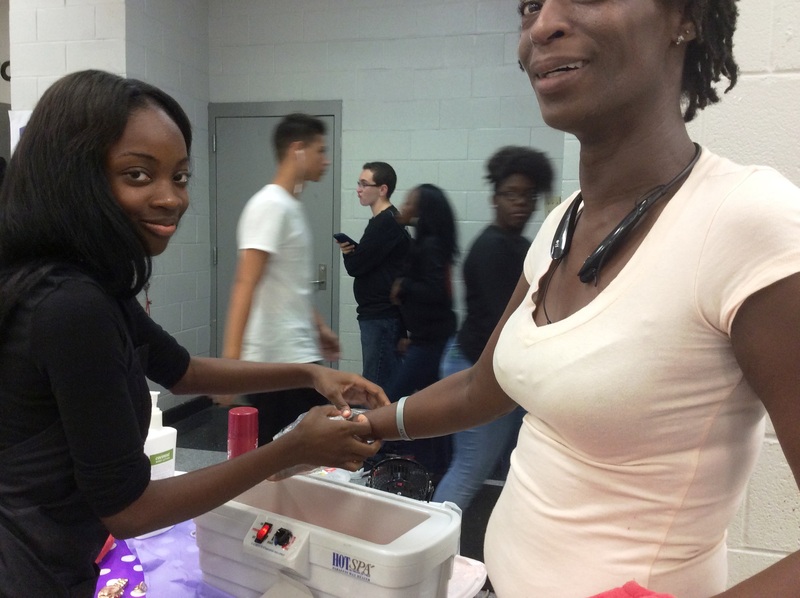 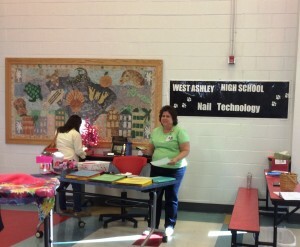 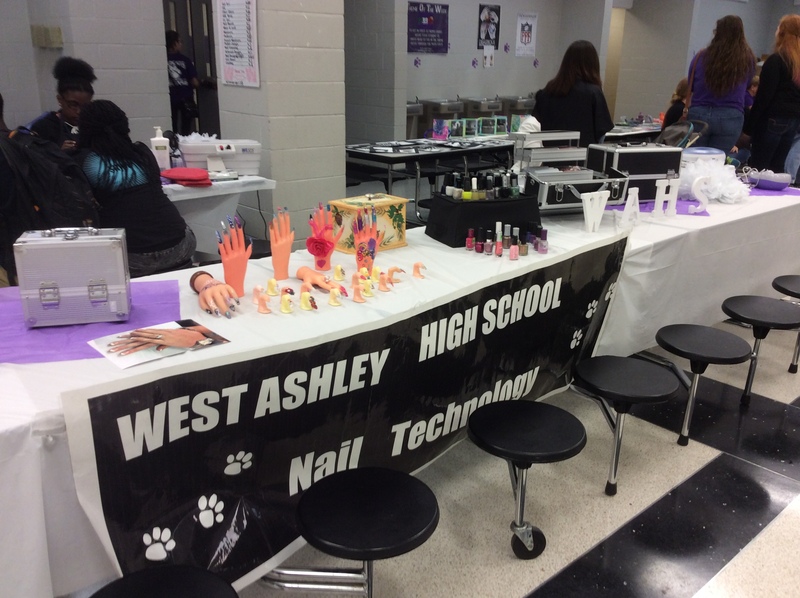 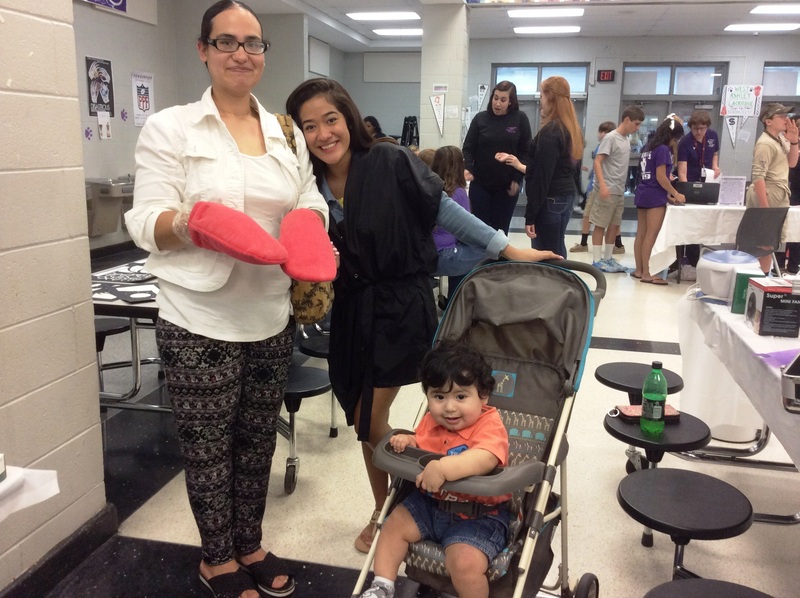 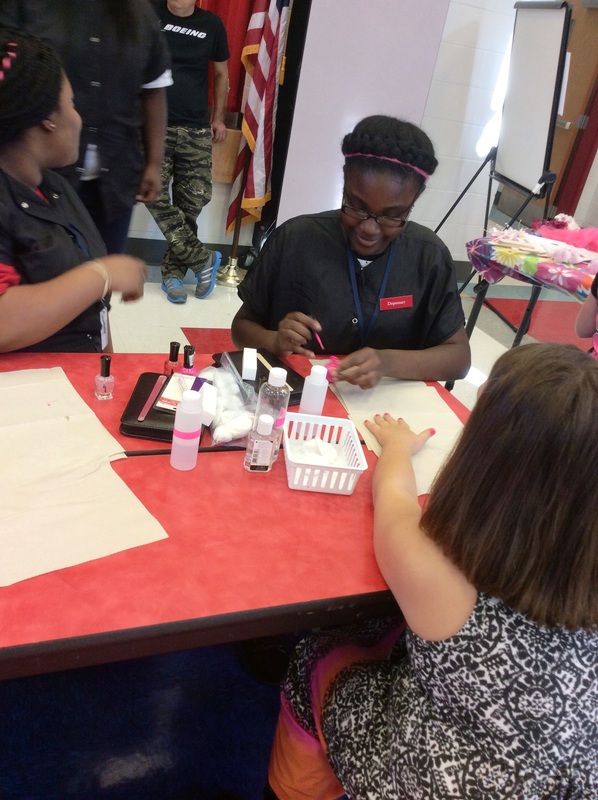 The WAHS Nail Tech students performed nail services for event participants. 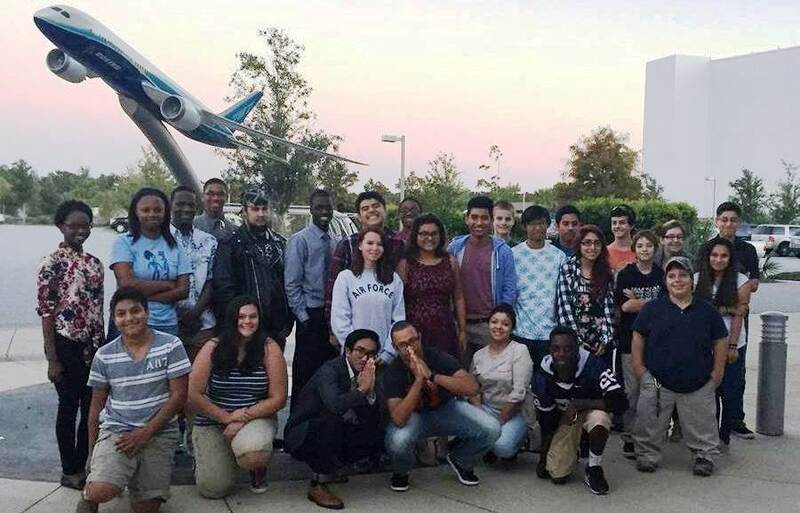 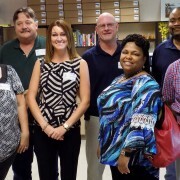 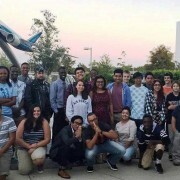 “We had a wonderful visit with the school and the staff, students and community really enjoyed us as much as my students enjoyed them”, said Ms. Shepherd. 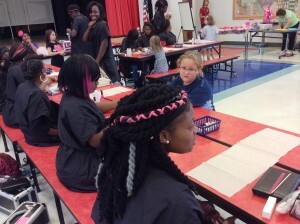 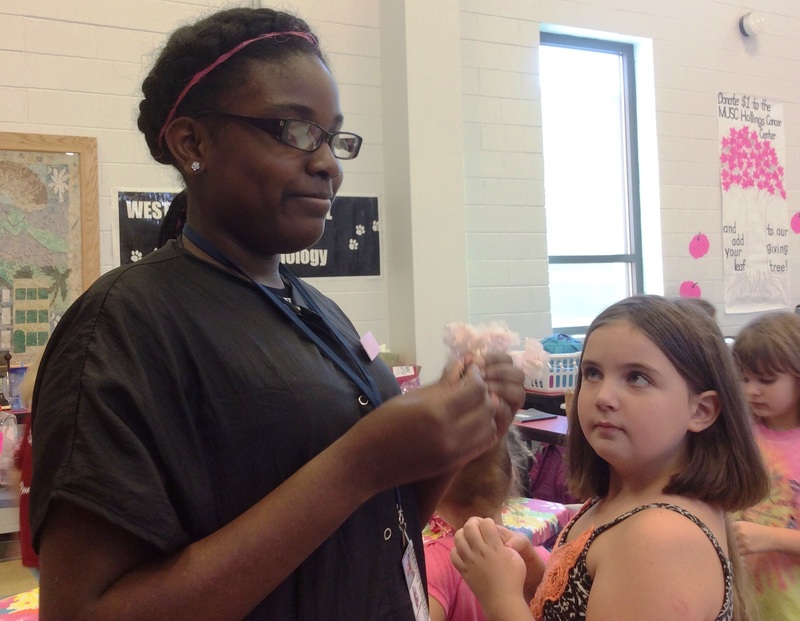 “We did pink hair and pink nails to represent Breast Cancer Awareness”, Ms. Shepherd added. 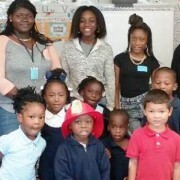 Students from Ms. Bridgette Butler’s 1st period Child Development class at West Ashley High School recently completed fire safety lessons and activities with young students at Stono Park Elementary School. 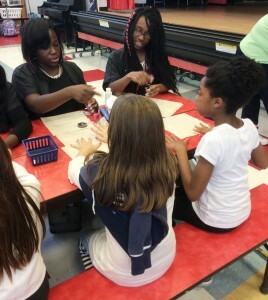 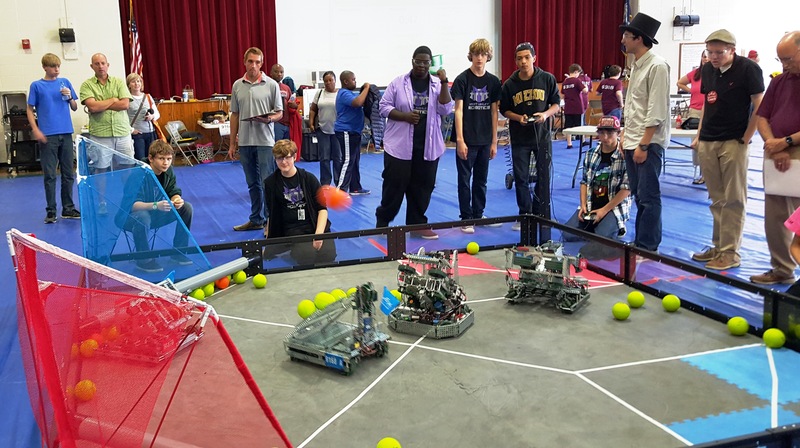 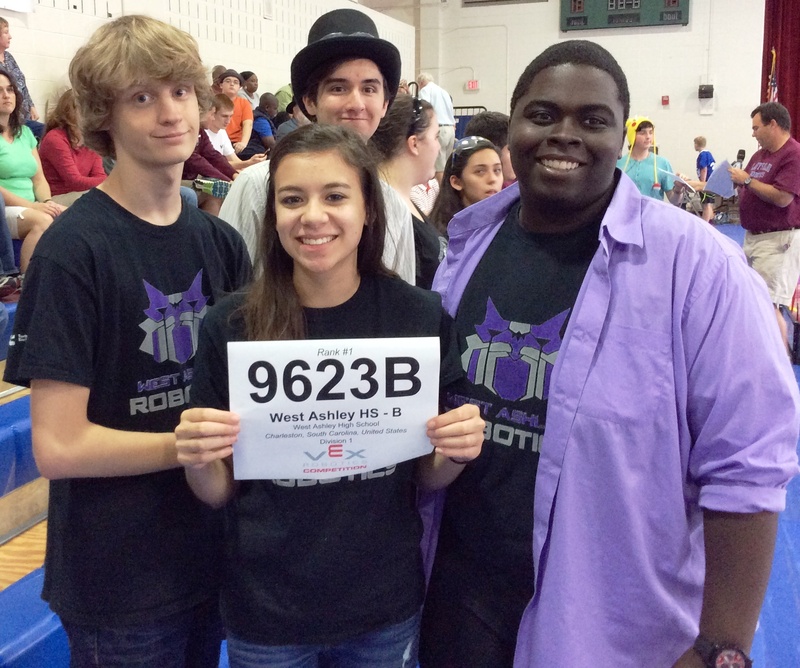 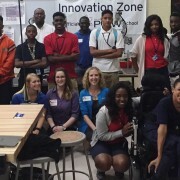 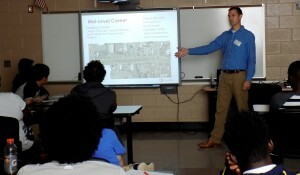 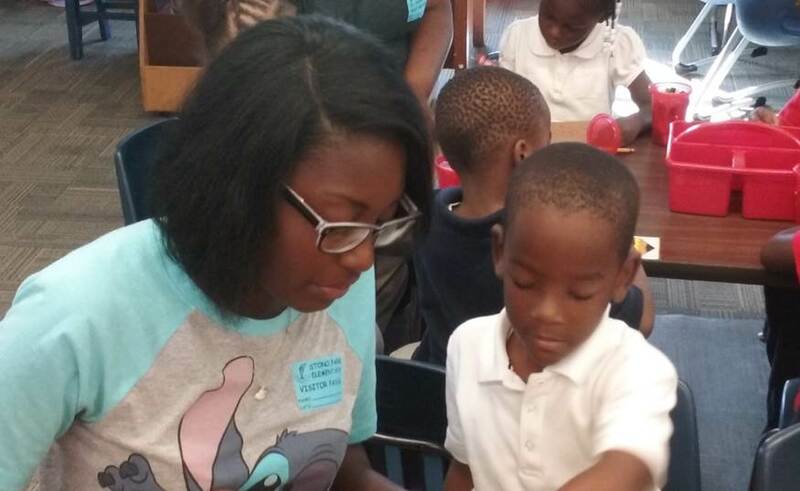 “The elementary students were in awe of the high school students in their classroom,” said Ms. Butler on the visit. 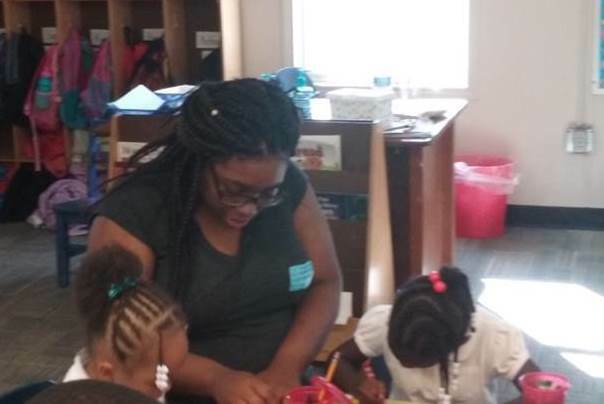 This work-based learning opportunity for Ms. Butler’s Child Development class provided valuable real work experience for her students preparing for careers as teachers in our preschools, K-12, and postsecondary education. 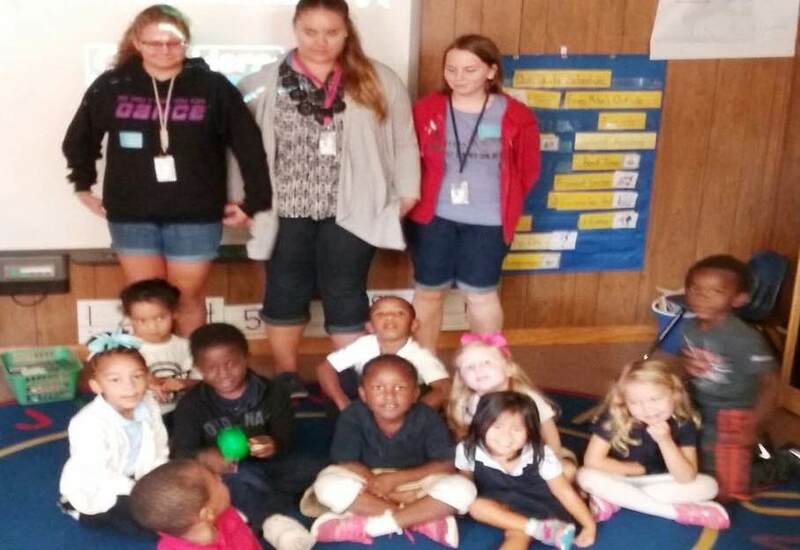 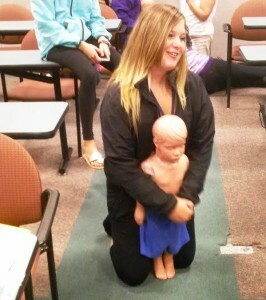 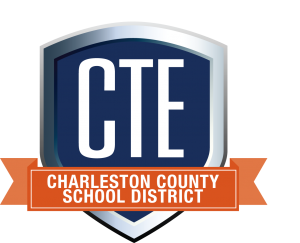 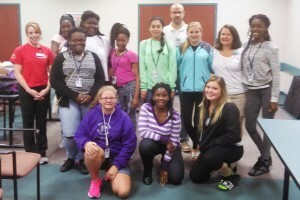 Ten students in Ms. Bridgette Butler’s Child Development class at West Ashley High School completed the Safe Sitter Certification class at Roper St. Francis on Friday, September 18, 2015. 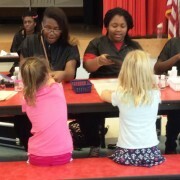 The students engaged in learning about the overall care of the child in the absence of their parents. 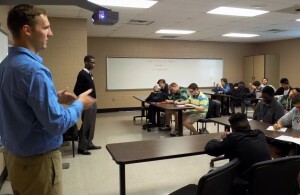 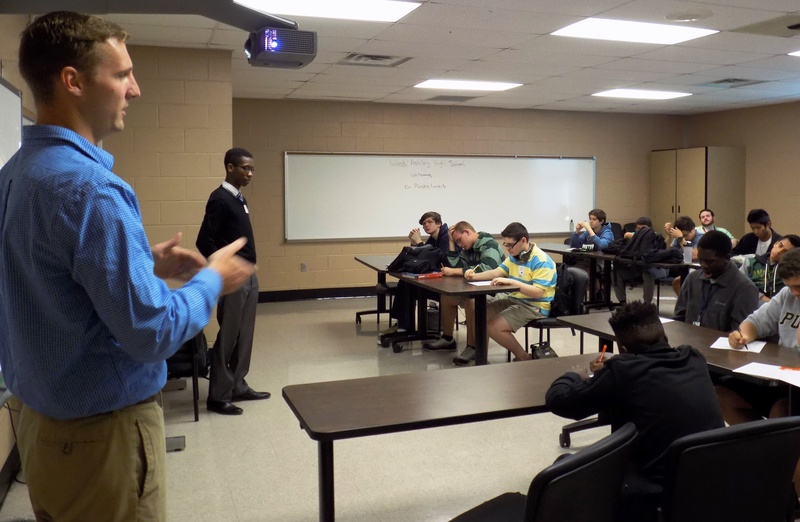 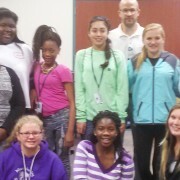 The students received training in first aid, indoor and outdoor safety, and how to handle household emergencies. In addition, they were taught there is no safe amount of time to leave a child with a caregiver of any age who has not been trained in airway rescue and how to handle life threatening emergencies. 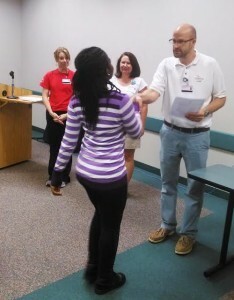 The graduates were prepared with the knowledge they need to prevent problems and handle unexpected emergencies. 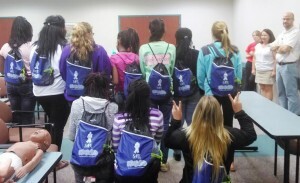 Safe Sitter® is a national, non-profit organization that provides programs to teach youth life and safety skills for when they are home alone, watching younger siblings, or babysitting. 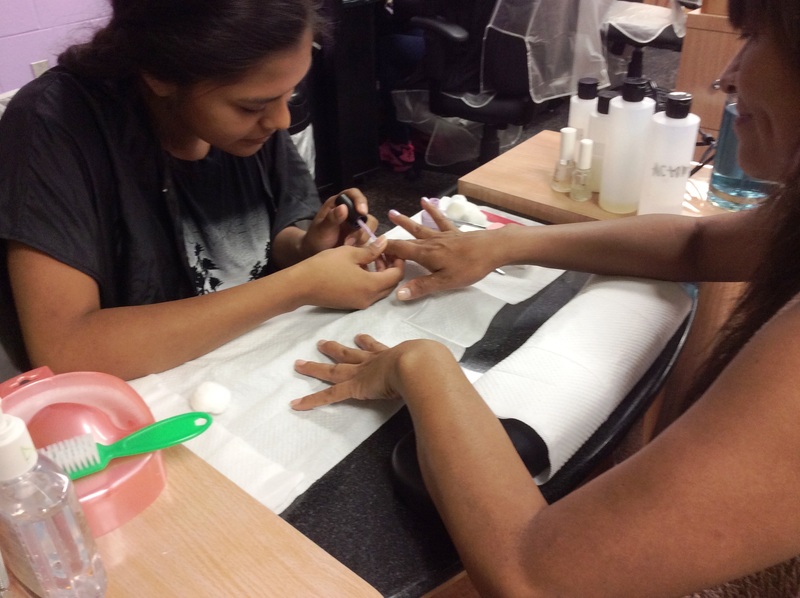 This course served as an enrichment activity for the Career, Health/ Safety and Growth and Development units of Child Development. 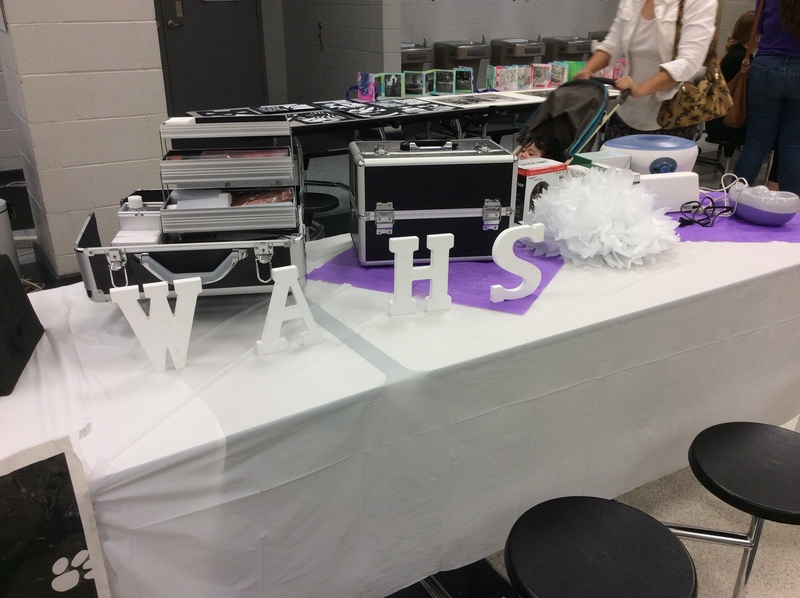 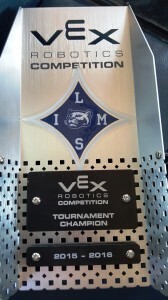 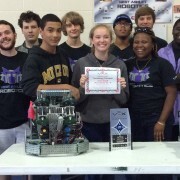 Story submitted by Bridgette Butler, Family & Consumer Sciences Instructor and FCCLA Advisor at West Ashley High School. 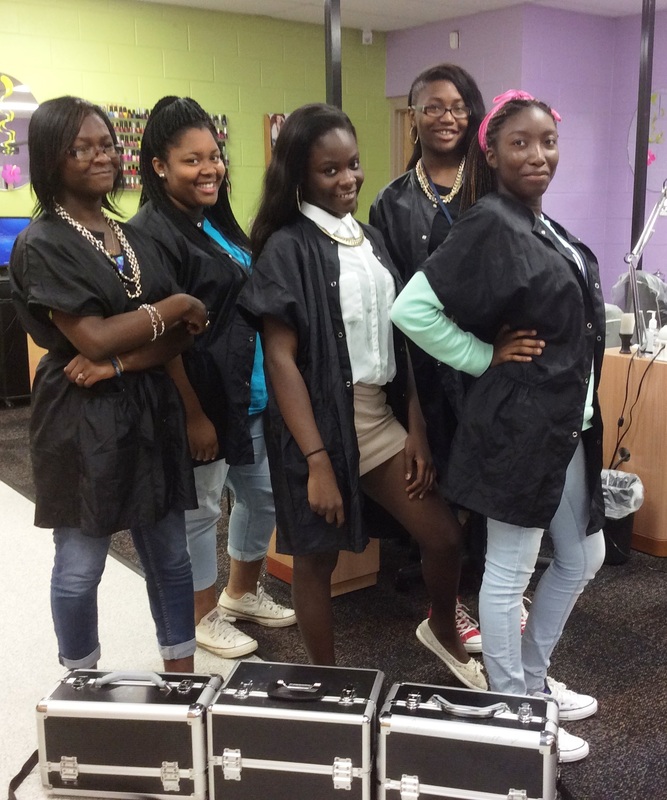 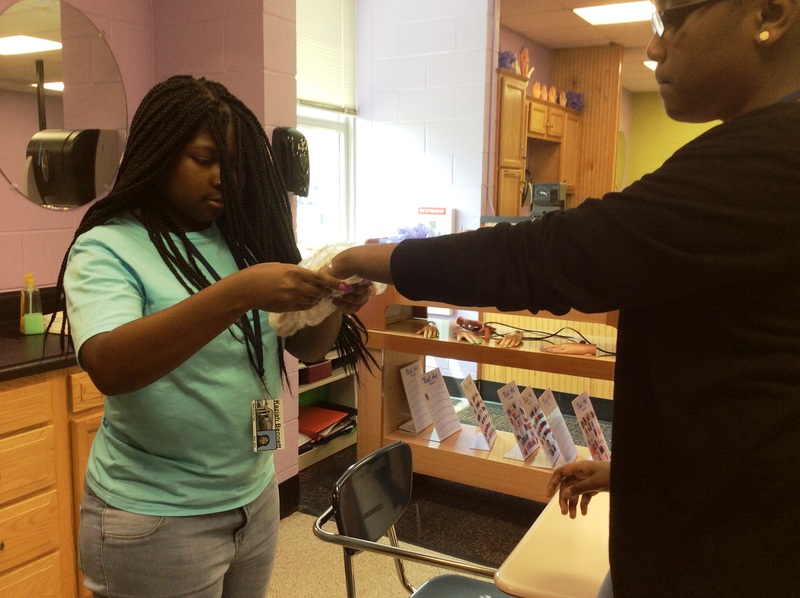 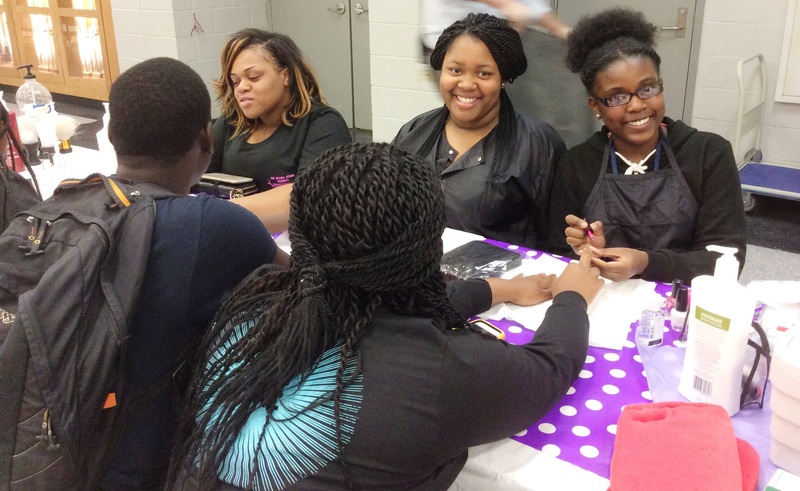 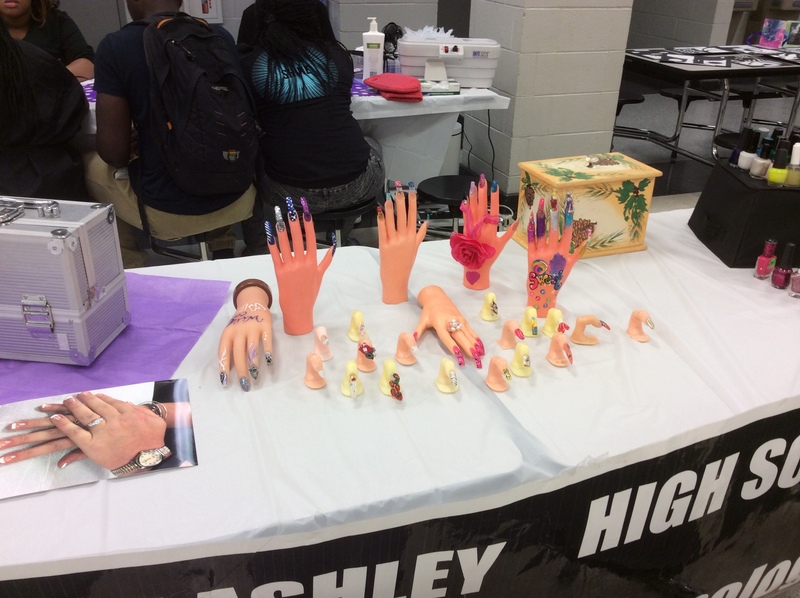 Ms. Helen Shepherd’s Nail Tech classes at West Ashley High School offer students real Hands-on Learning opportunities to best prepare for their future careers. “It does not get more hands-on than my class”, joked Shepherd. 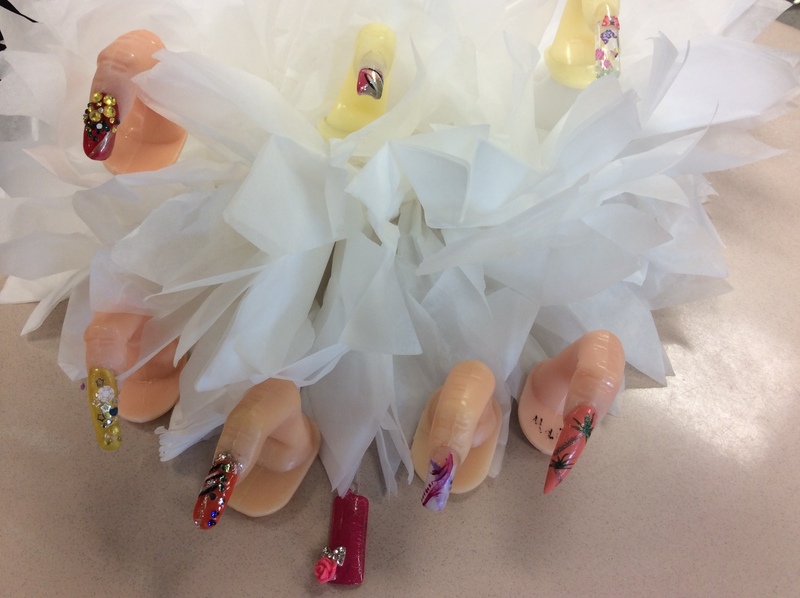 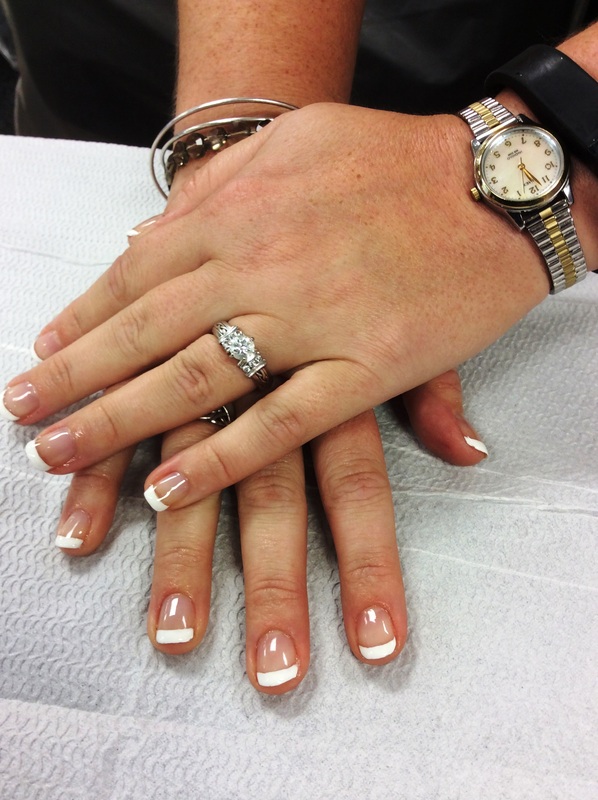 “In my class, students practice manicure services, paraffin wax treatments, and application of UV gels nails.” Shepherd added. 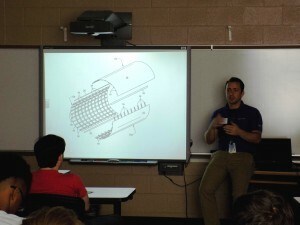 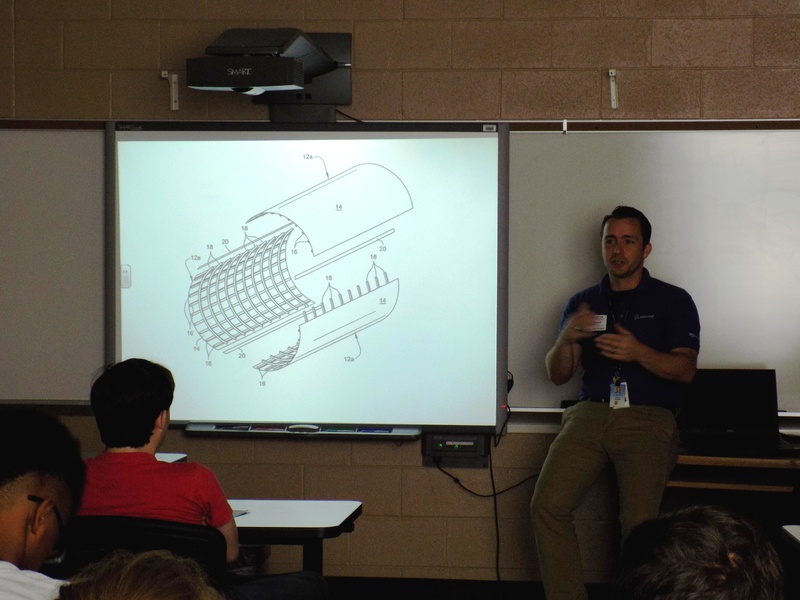 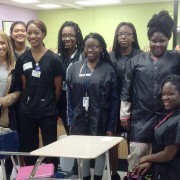 Her students also recently enjoyed a visit from a skin care technician from Charleston Dermatology.